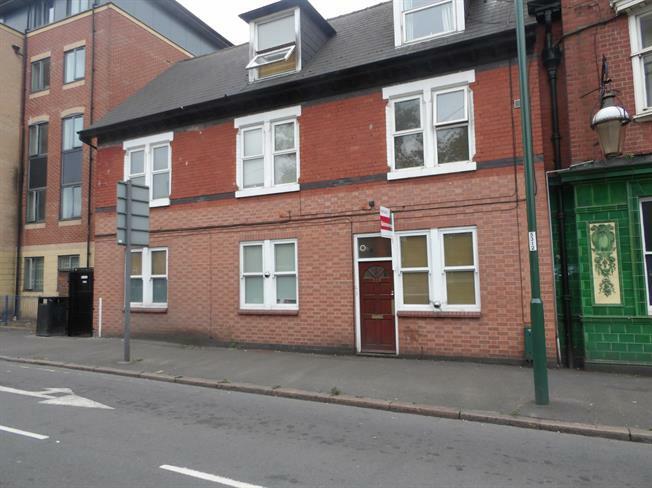 For Sale in Nottingham for Offers in excess of £465,000. Currently achieving a rental income of 38,000 per annum. Bairstow Eves are happy to bring to market this lucrative investment opportunity . One Investor in going to be able to purchase this three story building with eight self contained apartments. All bills are paid for by tenants with the exception of broadband. This Freehold property offers an 8% yield.